Learning Objectives: After reviewing the educational video, learners should be able to Demonstrate the use of full-thickness (penetrating) limbal relaxing incisions (PLRIs) to correct astigmatism; Discuss methods to safely divide the nucleus with the horizontal chopping technique; Demonstrate a technique that minimizes the use of ultrasonic energy during nucleus removal; Demonstrate a technique to protect the integrity of the posterior capsule during removal of lens cortex;Demonstrate the technique and discuss the benefits of epithelium removal from the undersurface of the anterior capsule. During this case I demonstrate the differences between phaco aspiration vs phacoemulsification of the nucleus, as well as the use of Penetrating Limbal Relaxing Incisions to control astigmatism in a multifocal IOL patient. 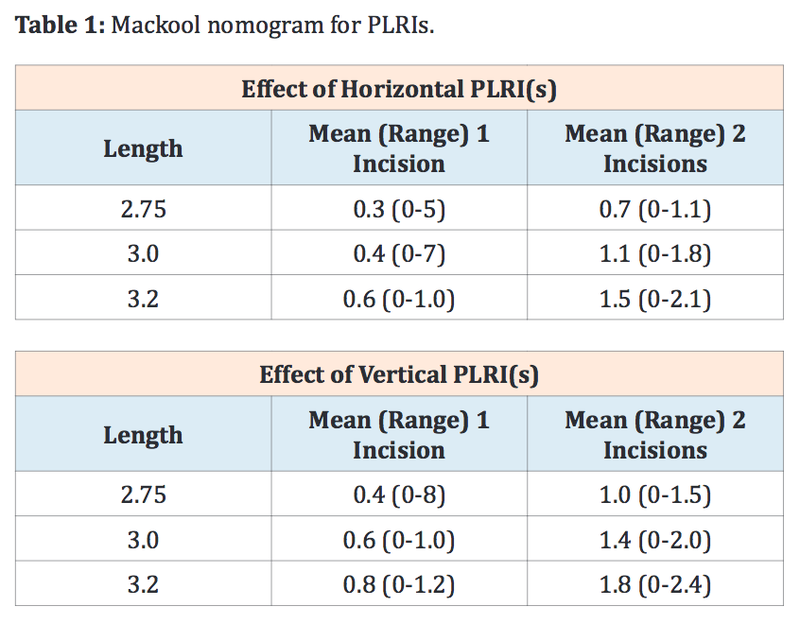 The PLRI nomograms may be downloaded by clicking on the "PLRI Nomogram" button below or by clicking here.